Bandanas with a technical twist. 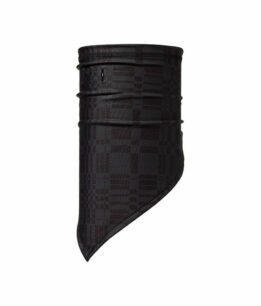 The Ketten Bandana for Freestyling in the snow and the Polar Bandana if you want it really warm. 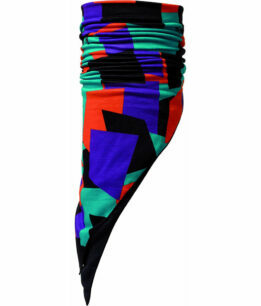 A stretchy bandanna made out of wind resistant Ketten fabric. Popular in freeskiing and snowboarding. One layer of Original Buff® fabric and one layer of Polartec 100 fleece. 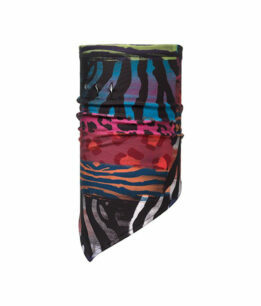 The Polar Bandana Buff® is designed for the cold.